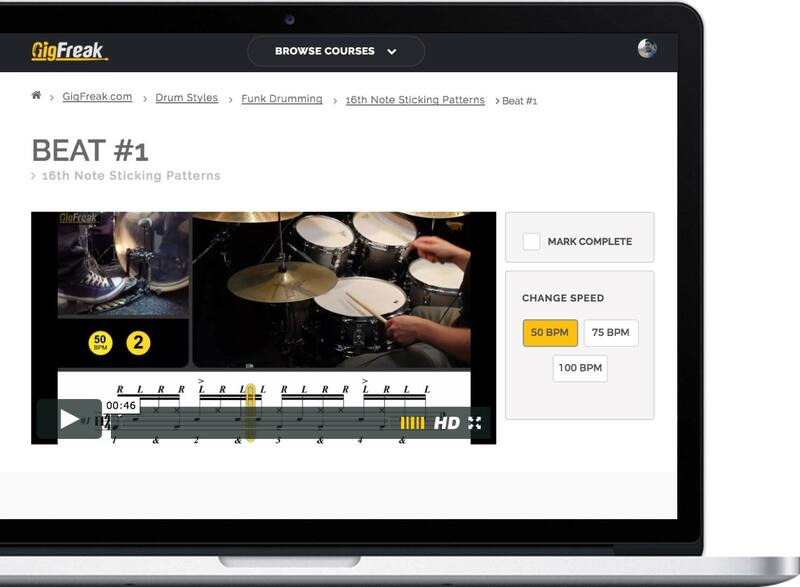 Pick your favorite drumming style from our course library and start practicing right away with our on-demand videos! Are you a total beginner? Intermediate? Or even an advanced drummer? We got you covered! Simply choose the course that fits your desired level! Have you found the course you like? Awesome! 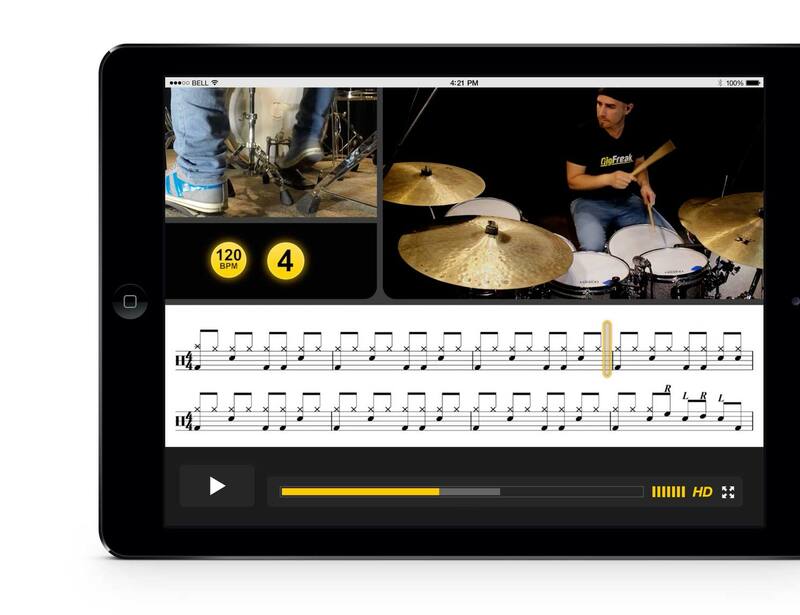 Just follow our step-by-step curriculum and improve your skills beat-by-beat! 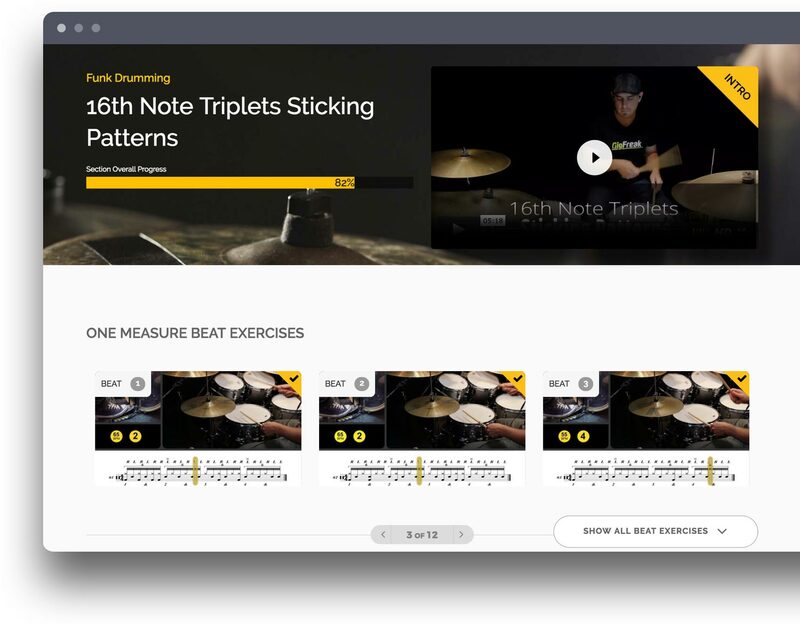 Now it's easier than ever to play even the most complex beats! 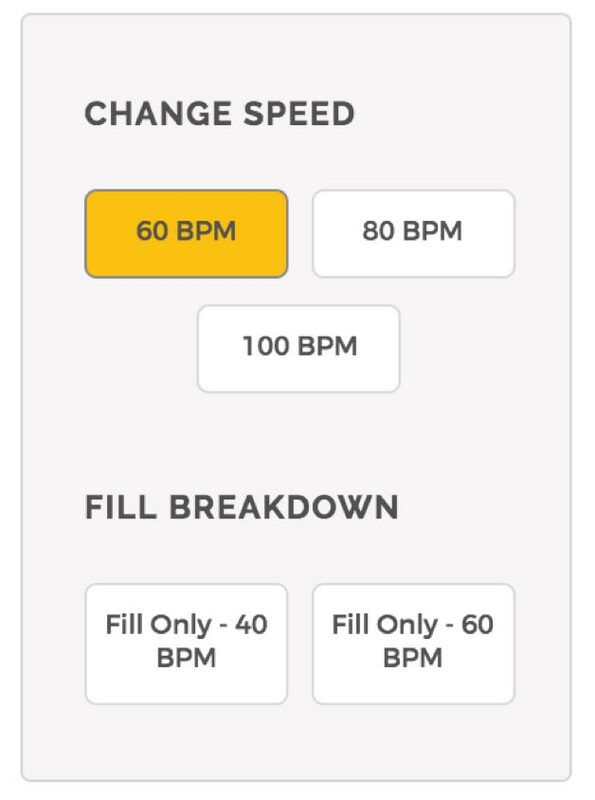 Simply select your starting tempo, practice it and move up to speed when you feel comfortable with your skills. Our exercises repeat themselves automatically - so you don't have to hit the rewind button ever again! We added a review play-along at the end of each section, - and it’s one of our students’ favorite features! It’s an awesome way to put your skills to the test! 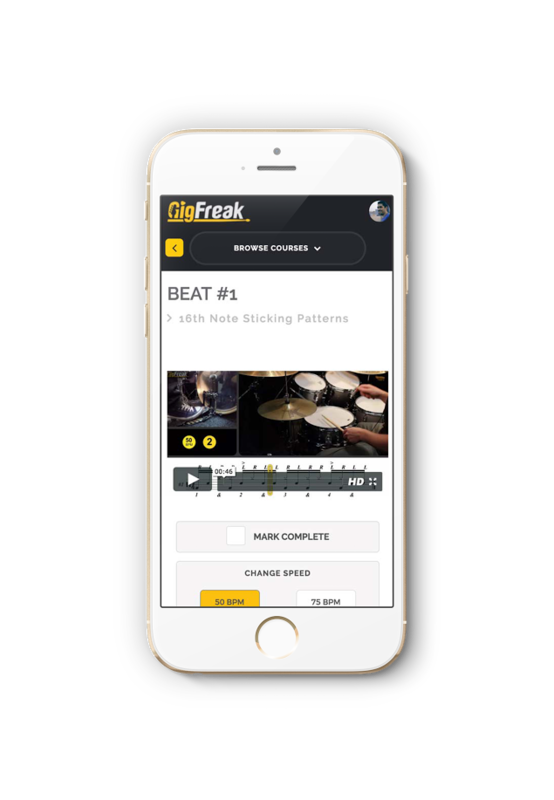 With GigFreak.com, tracking your progress is easy. 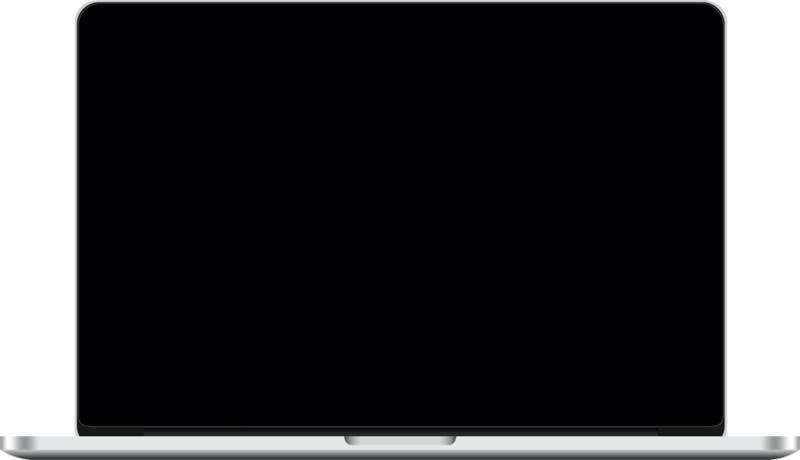 We carefully organized our curriculum and with our visual interface you will always know how where you are at. Done with an exercise? Just mark it complete, – And when you come back, you can pick up right where you left off! No matter where you're at. 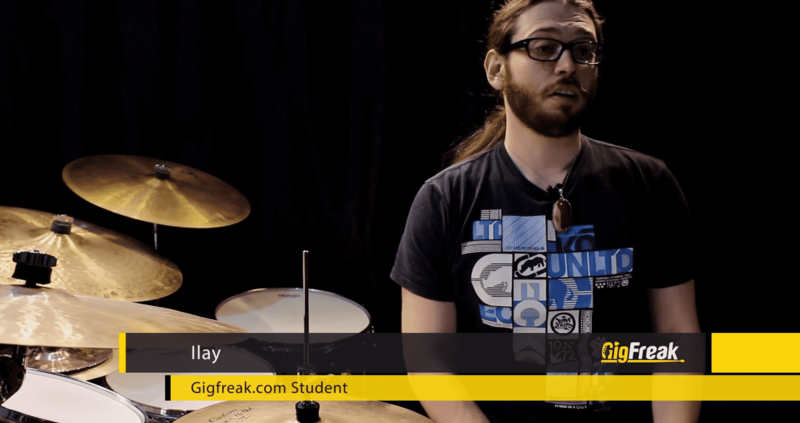 Pick up new skills and improve your drum technique with on-demand lessons from Gigfreak. 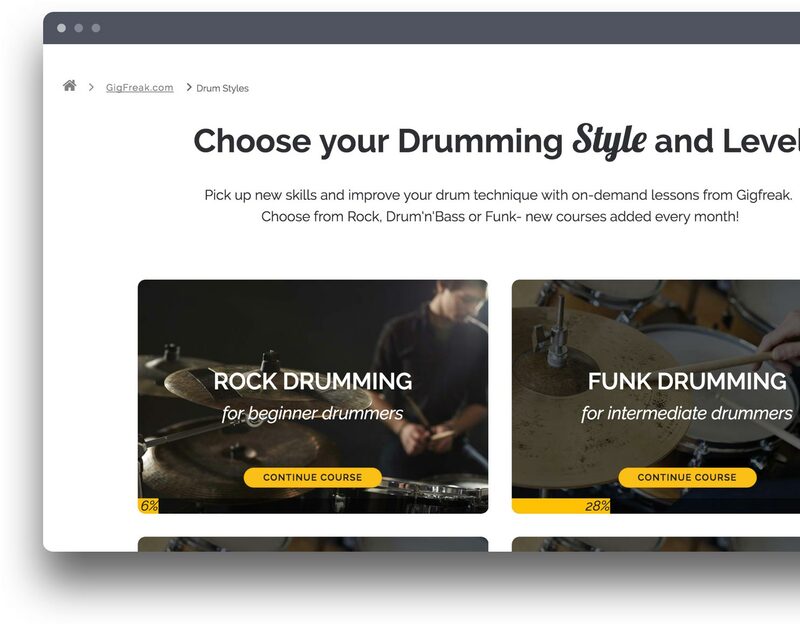 Choose from Rock, Drum'n'Bass or Funk- new courses added every month! Learn specific concepts with our mini courses! 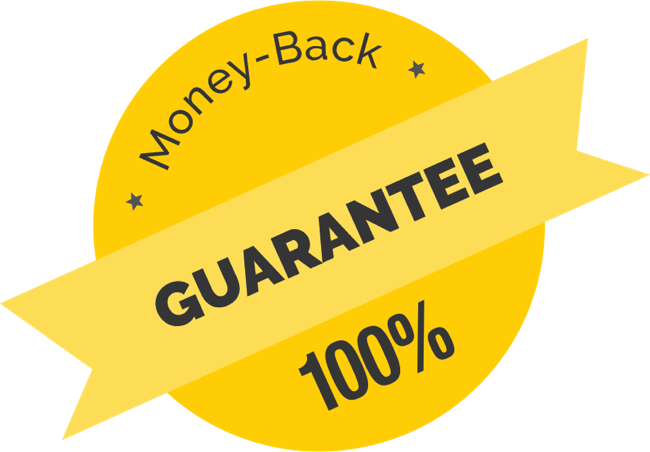 We are so confident that you will completely LOVE our platform – we are giving you a 30-day money-back guarantee. If you feel that it's not working for you - simply contact our support team and they will cancel your membership - no questions asked. 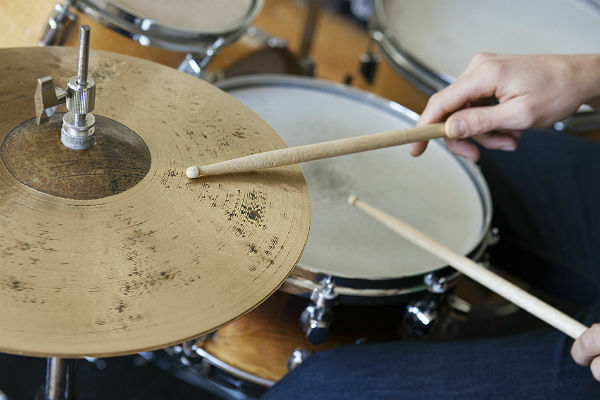 READY TO IMPROVE YOUR DRUMMING SKILS? Sagy Ben-Or was born in Haifa, Israel on April 7th, 1977. He started his musical education at the age of 14 and by the time he was in high school, he was playing with local bands, while learning from the best teachers in Israel. Sagy was first influenced by a fusion music at the age of 16 and immediately had a connection with drummers like Dave Weckl, Vinnie Colaiuta, Steve Gadd and many other great drummers. 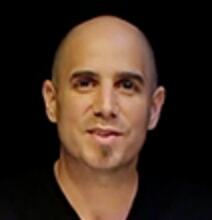 In 2004 Sagy moved to L.A to join the LAMA – LA Music Academy – to sharpen his drumming skills and to meet great teachers such as Ralph Humphrey, Joe Porcaro, Mike Packer and many others. Soon after, Sagy began teaching at various music & drumming schools and eventually opened his own drumming school and focused on teaching private lessons.